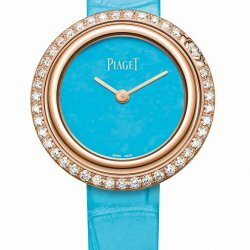 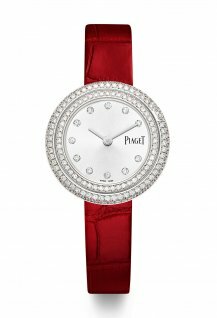 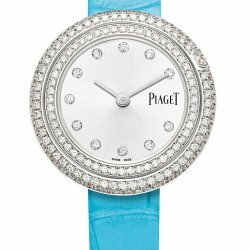 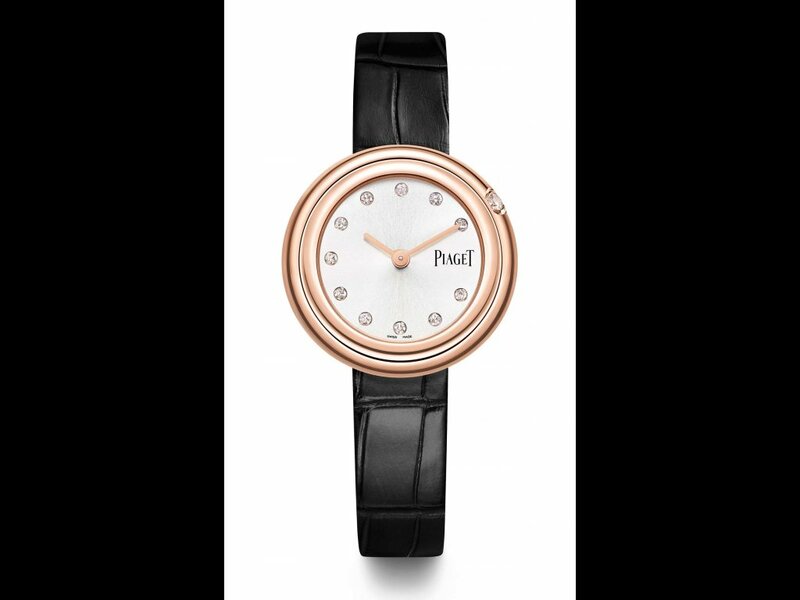 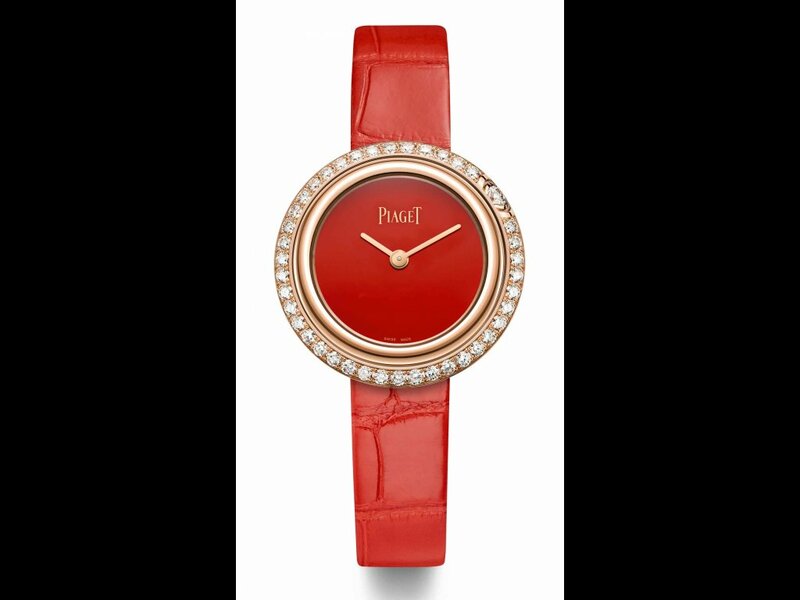 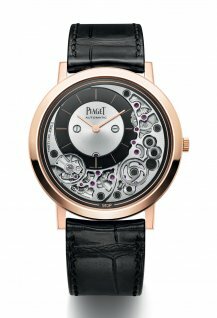 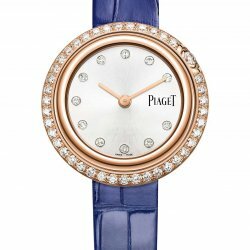 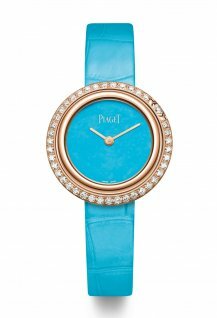 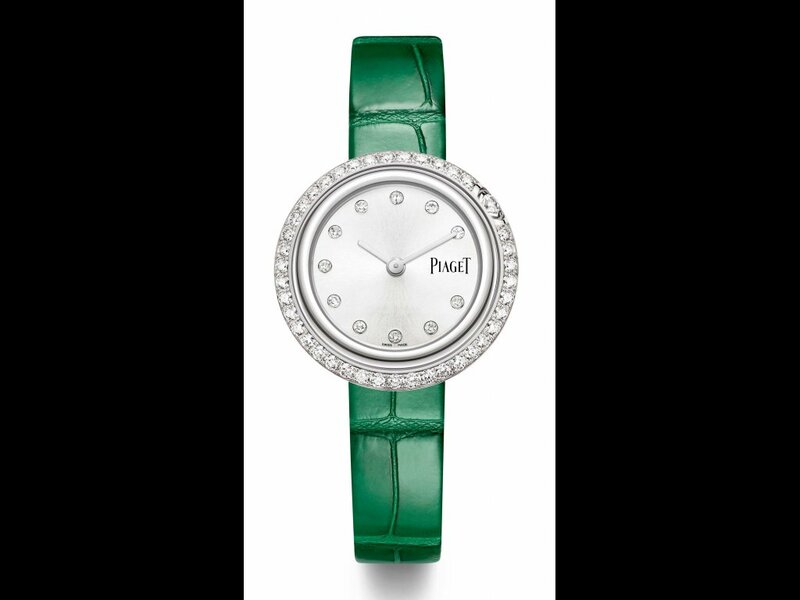 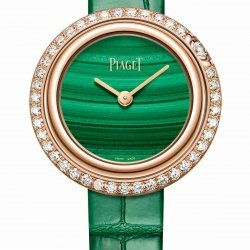 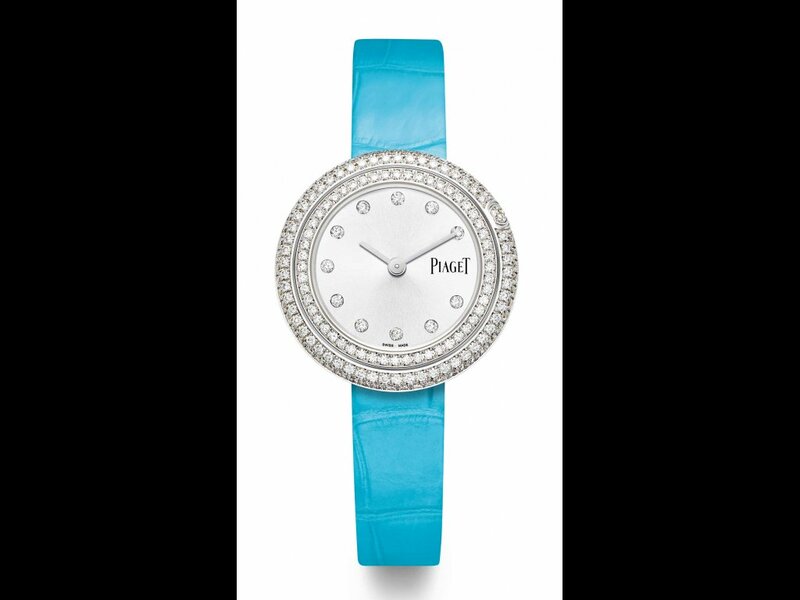 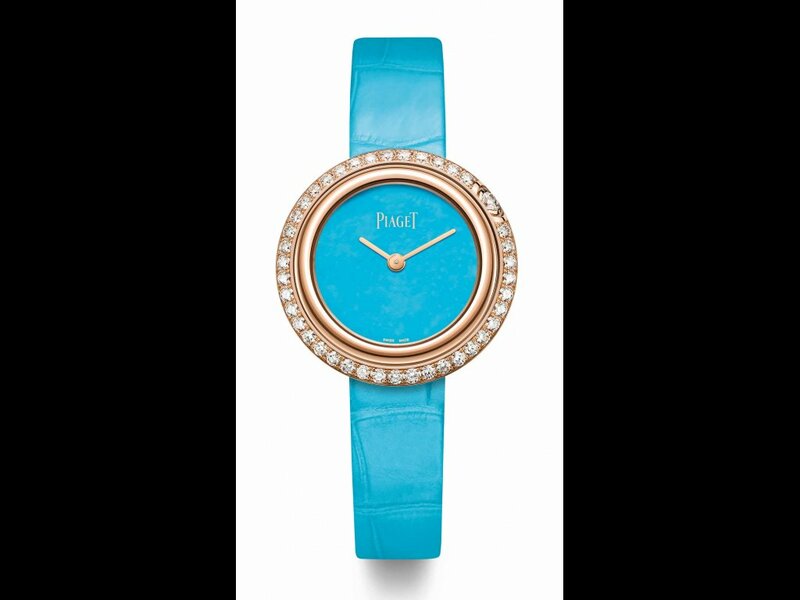 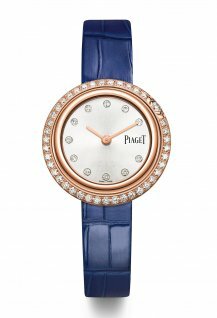 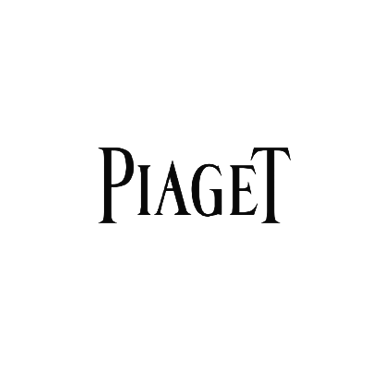 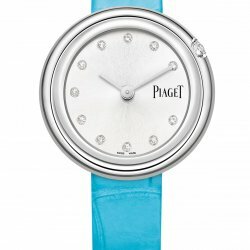 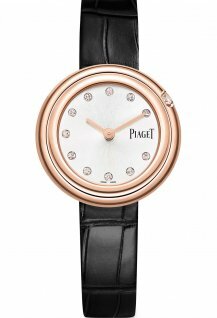 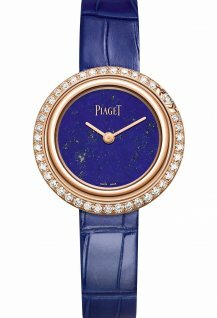 Piaget introduces a new collection of feminine watches in playful combinations of gold, diamonds, steel and ornamental stones with a rotating bezel and colourful interchangeable straps. 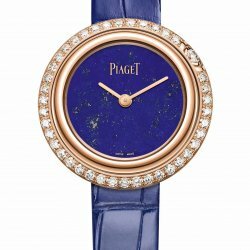 Symbolic of a world in constant motion where everything and anything is possible, the iconic turning rings of Possession are reimagined in an alluring collection of women’s watches in signature pairings of gold and diamonds, and new sleek variations in steel. 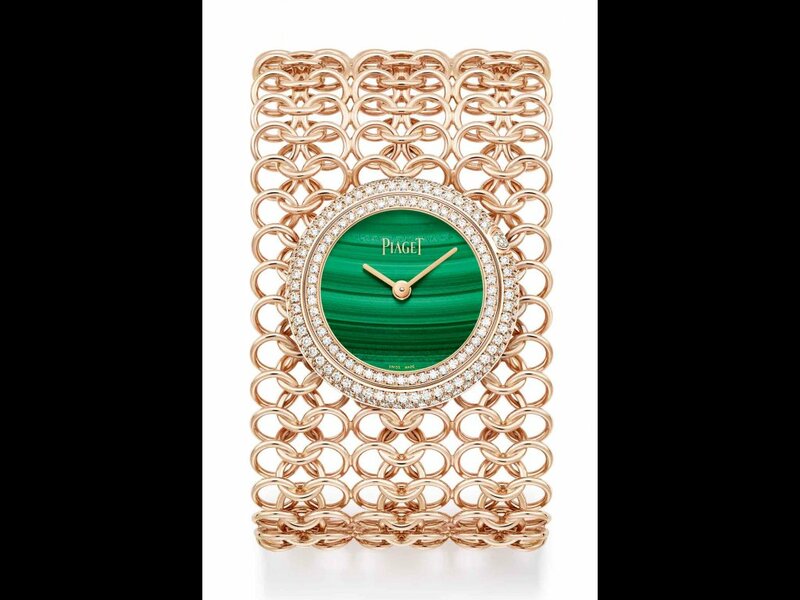 Radiant and charismatic, Possession takes a walk on the Sunny Side of Life with vibrant coloured ornamental stone dials and a dazzling watch set on a precious woven gold chain cuff. 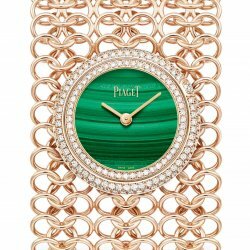 Customized with colourful interchangeable straps or playfully stacked with matching gold Possession bangles, Possession opens up a realm of endless possibilities. 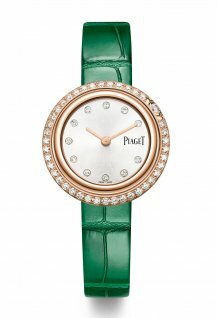 The style revolution continues with the latest expressions of Possession watches in captivating gold and diamonds or striking steel. 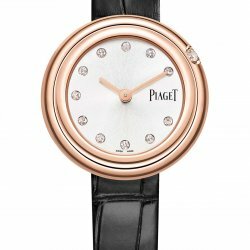 A rotating pink gold bezel set with generous diamonds turns around a red gold band, the constant movement of the ring around the dial reminding her to never stop in her quest to make the world her very own. The silvery dial of the watch is enhanced with diamond dots indicating the hours, while a vibrant lapis blue alligator strap creates a bold contrast. 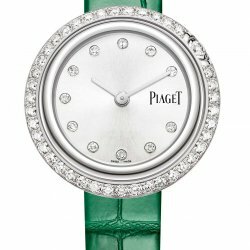 An unapologetically dazzling style statement, a bezel paved with diamonds turns around a ring set with a single line of diamonds gives a white gold watch its luminous intensity. 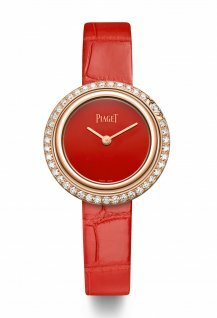 Every gold variation of Possession comes with a choice of two straps so that she can adapt the watch to match her mood or look. 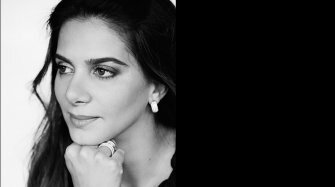 In sleek steel, the iconic design reveals its most youthful and minimalistic side, providing her with that irresistible invitation to caress the polished surface of its turning rings. A single diamond on the bezel dances circles around the dial as it catches the light. From the more casual to the most sophisticated, the versatility of steel gives her Possession watch endless appeal. 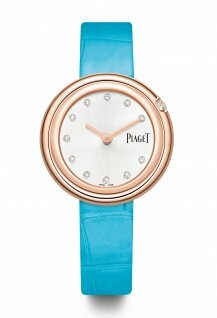 Because the Possession woman lives with audacity by her own rules, bold colours make their appearance for the first time ever on the dial of the new Possession watches, inspired by the Maison’s Sunny Side of Life philosophy that celebrates the most radiant moments in life with unbridled colourful creativity. 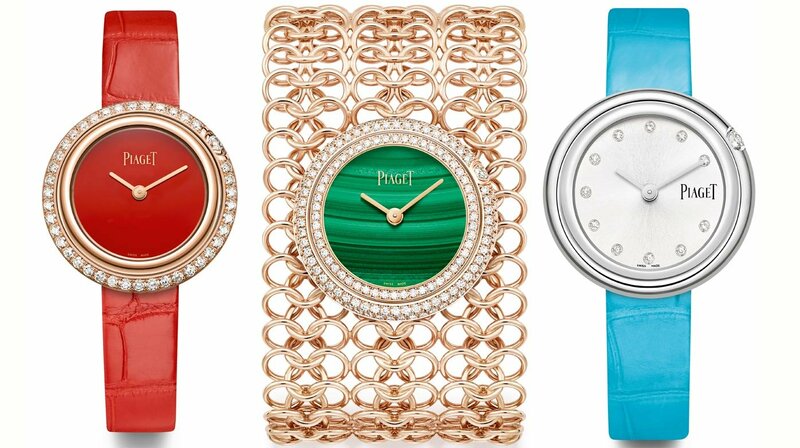 Deep blue lapis lazuli, rich red carnelian, vivid turquoise or bright green malachite: four colourful expressions to be paired with stacks of bangles, rings and necklaces. 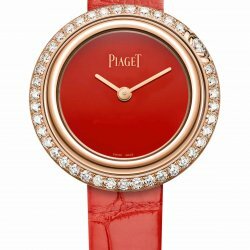 Each stone dial is framed with a rotating red gold bezel set with sparkling diamonds, while the stone is matched with an alligator strap in the same colour to complete this seductive look. 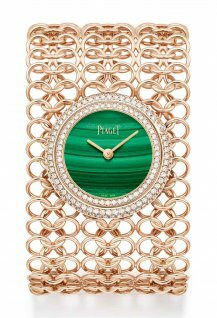 Brilliantly flamboyant, the new Possession watch finds itself embedded in an intricate manchette of gold chain. 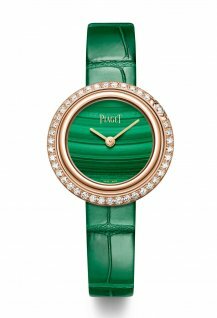 The mesmerizing haute couture creation combines a green malachite dial and a woven pink gold cuff, and a bezel embellished with a sprinkling of sparkling diamonds. 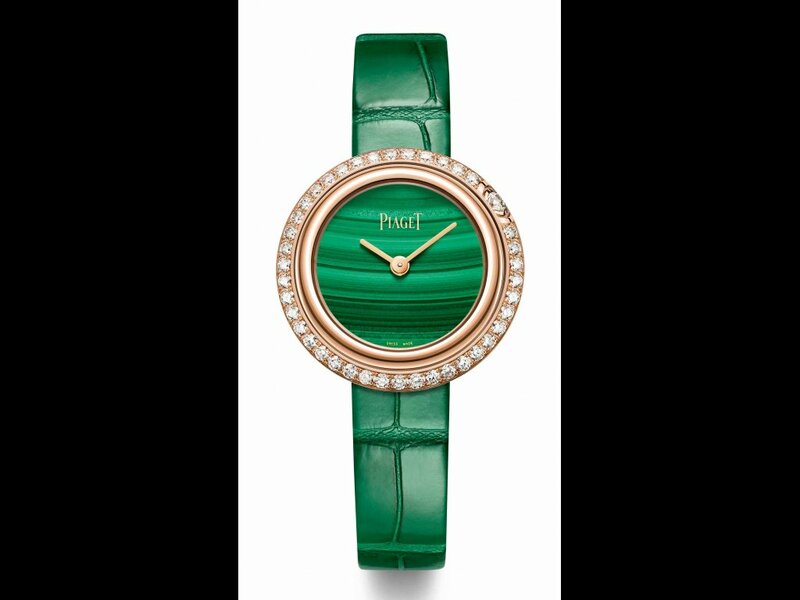 An icon on the move in a world in constant movement, Possession continuously evolves with new designs, colours and materials, upholding its special place as the Possession woman’s intimate companion, energizing and empowering her with the captivating motion of its turning rings. 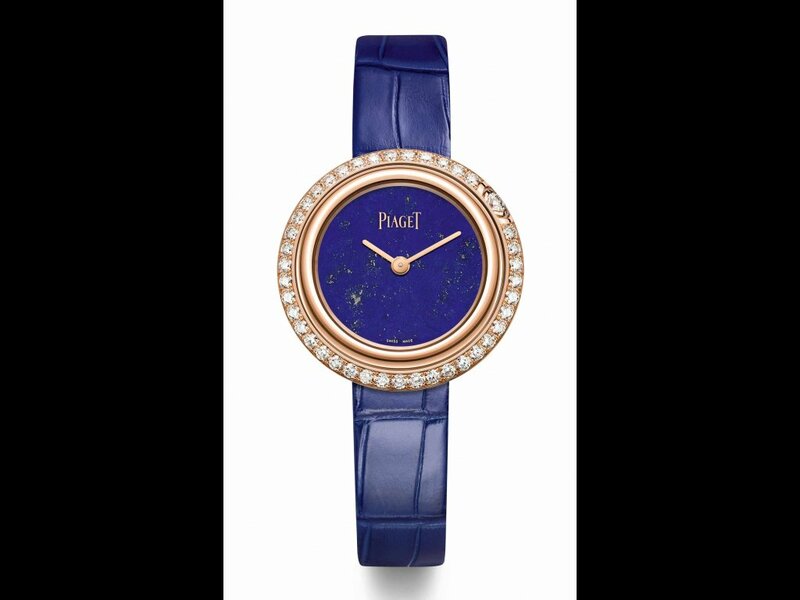 Click on “view the gallery” above to see discover the Possession watches.